Manitoba largely operates a public auto insurance system. The Manitoba Automobile Insurance Committee established a Crown Corporation in 1960 known as the Manitoba Public Insurance (MPI). However, it is equally possible to purchase additional private Manitoba auto insurance, if you wise to do so. 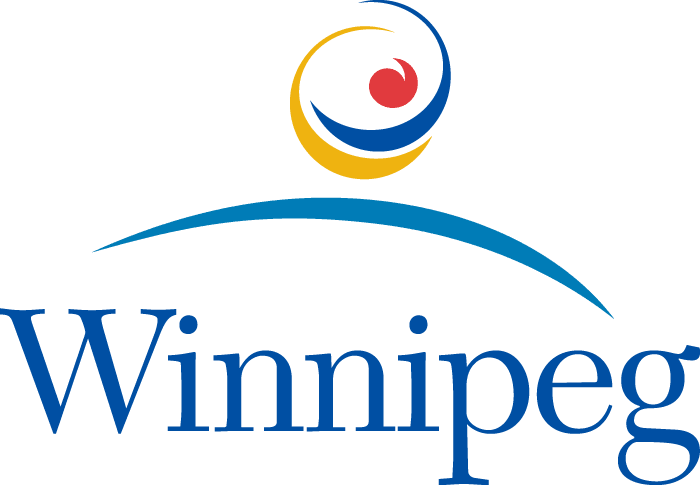 Being the capital and notable city in Manitoba, Winnipeg has a high auto insurance rate. The average auto insurance rate in Manitoba is $1,080, the fifth costliest of all Canadian provinces. Also, Winnipeg auto insurance rates vary across various private auto insurers in the city. You can shop around before purchasing additional auto insurance to save on your coverage. Insurdinary makes it easy for you to get the best Winnipeg auto insurance rates. We can connect you to insurance advisors in Winnipeg who will guide you and provide you expert advice on auto insurance coverage suitable for Winnipeg residents. Several factors determine the cost of your Winnipeg auto insurance policy. These include your driving record, driving experience, age and gender, use and location of your vehicle, type of vehicle, and the amount you have selected. The rates offered by private insurers can also vary in hundreds or even thousands of dollars. This means that you can easily save on your Winnipeg auto insurance coverage. Call Insurdinary for Winnipeg auto insurance quotes. Our advisors will help you to minimize the cost of your coverage and to get the most suitable and affordable coverage. To read more about Winnipeg auto insurance, click here. To learn more about Winnipeg auto insurance, click here. It is important to report motor vehicle collisions within seven days after the incident. You need a police report if the collision involves a fatality, injury resulting to hospitalization, an unlicensed driver, an unregistered vehicle, hit and run, failure to exchange particulars, consumption of alcohol or any other intoxicating substance. If any of these conditions are met, it is expected that you report the collision in person. Incidents of hit and run must be reported in person at any police station irrespective of the damage amount or any known suspect. If the vehicle is drivable, the collision must be reported with it. When making a collision report, it is required that you come along with information such as your driver’s license, vehicle registration number, contact details of any witness, as well as the contact and vehicle information of each of the parties involved in the accident. To learn more about the right Winnipeg auto insurance collision center, click here. Auto insurance fraud has an impact of about $50 million every year, costing every MPI ratepayer $50 per year, Manitoba Public Insurance (MPI) says. Based on suspicious claims handled by MPI’s Special Investigation Unit, the Crown Corporation releases a list of the five distinctive cases of insurance fraud every year. The suspicious claims were released after MPI examined about 1,600cases and saved over $10 million in false claims. The number one suspicious claim instance involves a 25-year-old woman and devout of Comic Con who was spotted walking around the Convention Center in Winnipeg for six hours. According to an investigation, the woman embarked on several shopping trips and drove from her rural home to Winnipeg, a two-hour round trip. However, she was collecting income replacement payments after indicating that she was not able to work due to a motor vehicle collision injuries. She told MPI case manager that she cannot drive for a long period of time and would get dizzy if she walks more than 15 minutes. An MPI investigation was opened after the information was received through the tips line. Following the investigation, the woman was ordered to repay $34,000 in benefits and her income replacement payments are cancelled. The second suspicious claim instance involves a woman who claimed that she had given her Dodge Nitro to her son. The son reported that he lost the keys in a house party, but witnesses told a different story. A witness said they saw a man who deliberately lighted a fire within his Dodge Nitro parked in a ditch. Yet another witness said the same vehicle was recently involved in a hit-and-run crash in Winnipeg. When the witness ran to the crash site, the man asked him not to report to the police. The young man, who appeared intoxicated drove away quickly in the Nitro, which was later burned in the ditch. When showed the photos, the witness identified the driver. As a result, the woman’s claim was denied and MPI did not pay the $57,000. To learn more about Winnipeg auto insurance news click here.